We’ve been waiting for this day for a long time. 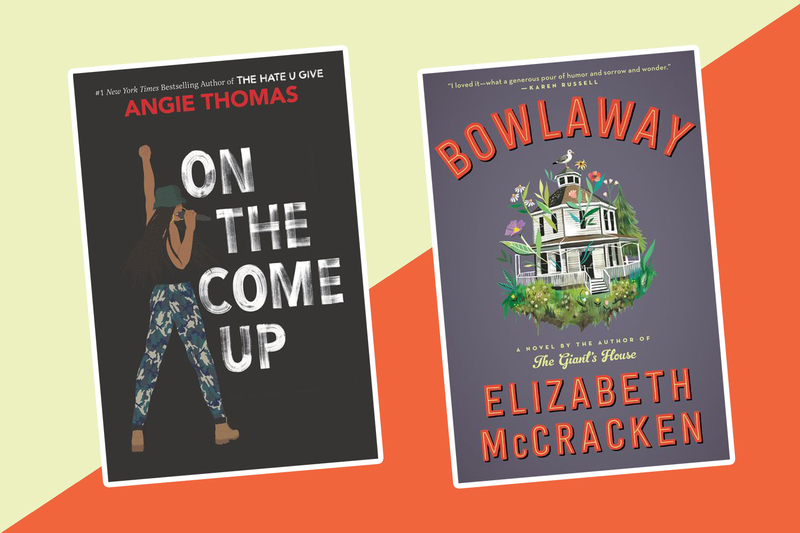 On the Come Up, Angie Thomas’s follow-up to The Hate U Give, is finally here. 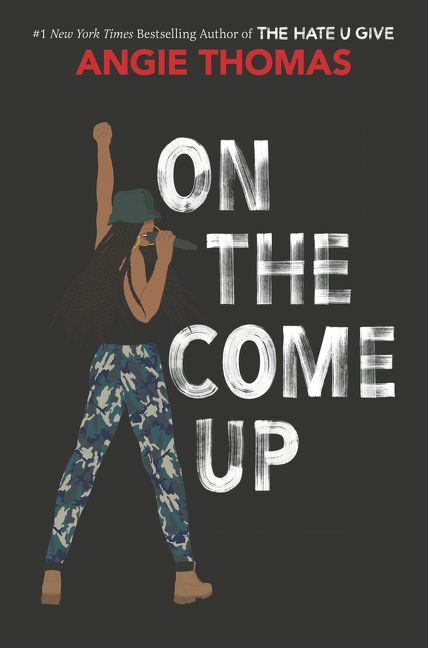 Place this YA novel, about a 16-year-old rapper named Bri, at the top of your TBR pile. 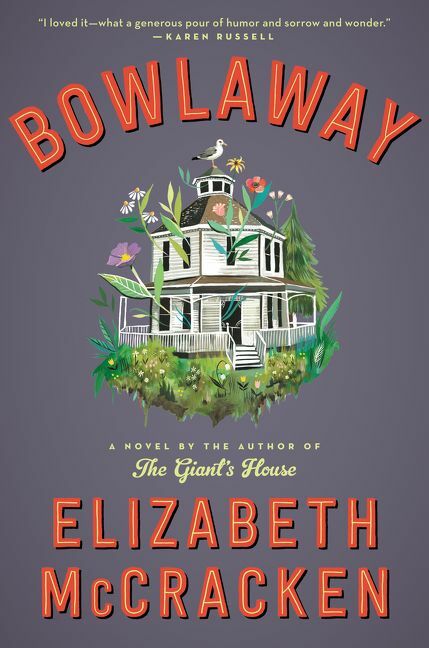 Bowlaway marks Elizabeth McCracken’s first novel in 18 years. With quirky characters and a family-run candlepin bowling alley, it was definitely worth the wait. It’s official: I declare a McCrackenaissance. 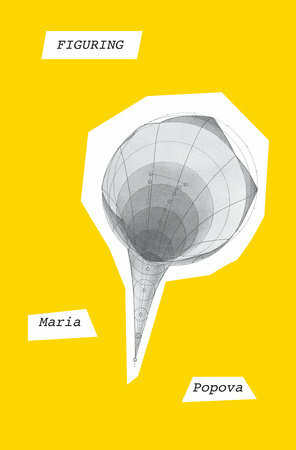 This smart and playful novel follows Luisa, a teenager in Mexico in the late ‘80s. She’s searching for a group of traveling Ukrainian dwarfs who escaped a Soviet circus. And she meets some pretty interesting characters along the way. 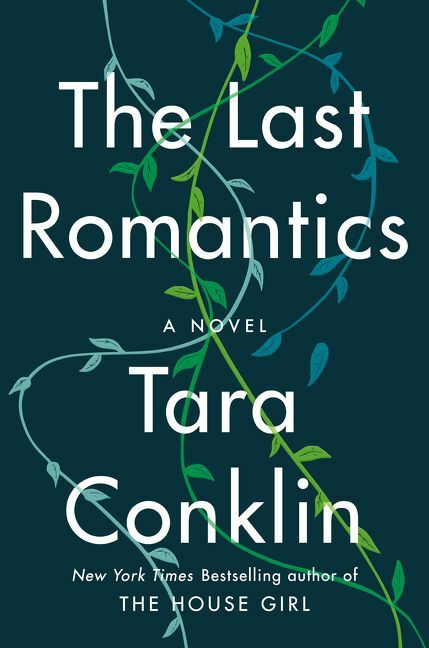 The Last Romantics is a sweeping family drama that follows four siblings from childhood into adulthood. 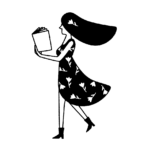 As the main character, Fiona, states, it’s “a story about the failures of love.” But the more you read, the more you’ll wonder if that’s actually true. 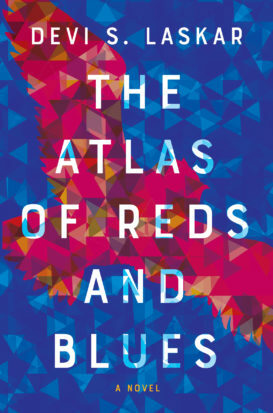 There’s a reason you’re seeing this book everywhere. Read it. Especially if you have siblings. 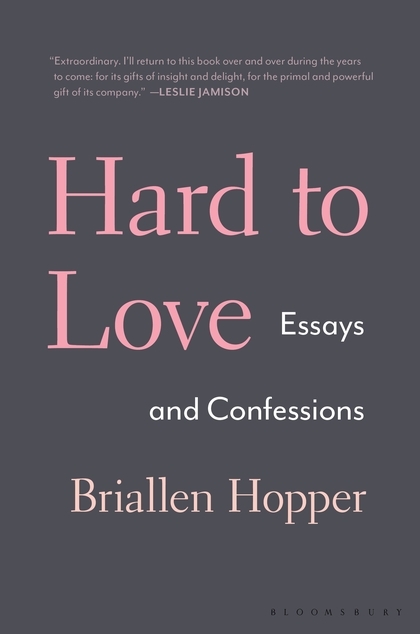 Just in time for Valentine’s Day comes Briallen Hopper’s collection of essays about the different kinds of love and relationships that aren’t marriage. It’s the perfect gift for your unlikely friends and lovers. Prepare to get lost in a new epic fantasy. 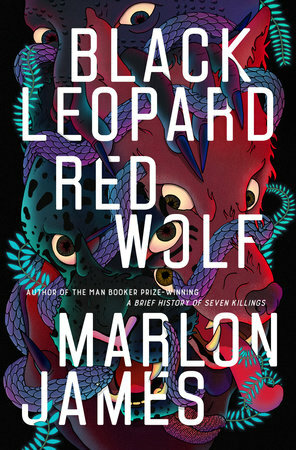 Black Leopard, Red Wolf is the first book in the Dark Star Trilogy, rooted in African folklore and featuring creatures from witches and warlocks to vampires and shape-shifters. In case you need more convincing, many reviewers are calling it “the African Game of Thrones.” We’re already excited for the second installment. 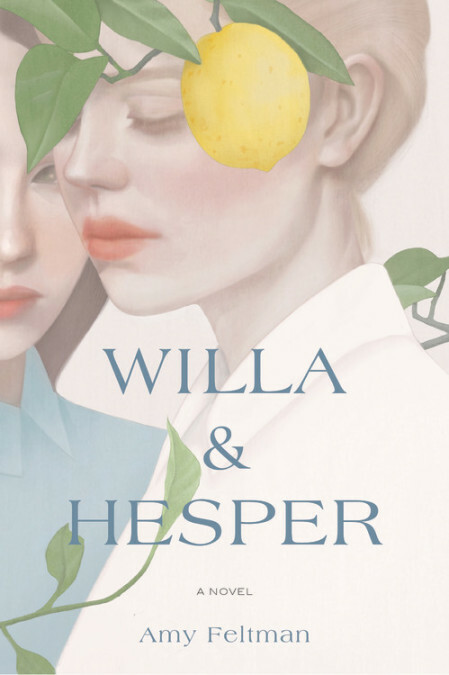 At first, you might think Willa & Hesper is about the relationship between two creative writing students. But it’s more about what happens when their relationship ends, leaving them to go their separate ways. 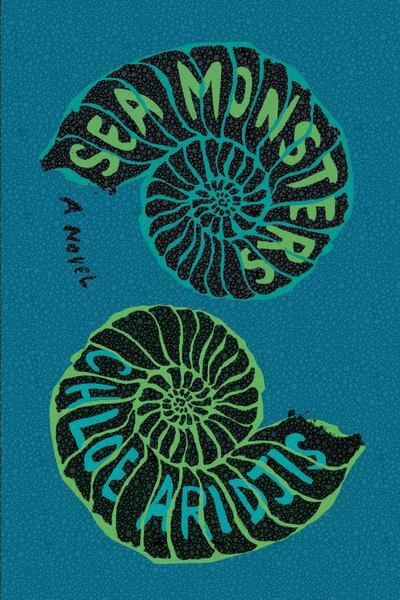 Don’t miss this page-turning novel about queer identity—especially in today’s political climate. Devi S. Laskar’s debut is about an American-born woman with Bengali immigrant parents and the racism she faces raising her three daughters. Her poignant, poetic prose will break your heart. 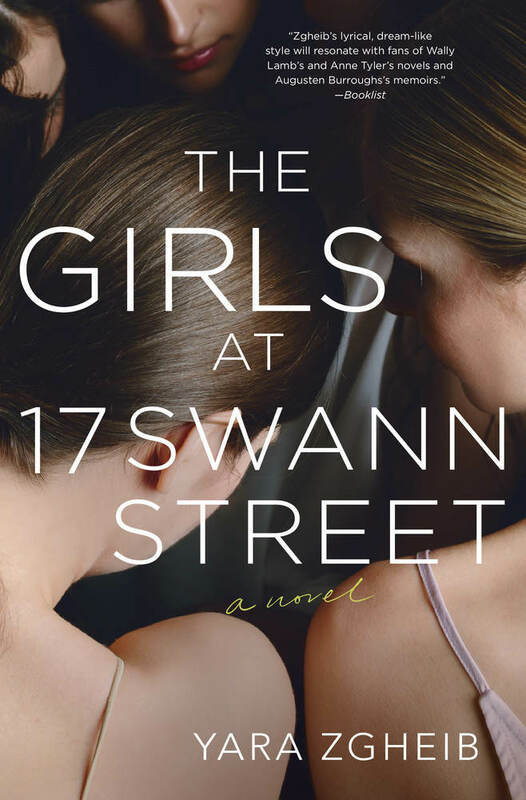 The Girls at 17 Swann Street is one of the most emotional and affecting books you’ll read all year. It’s about Anna, a former dancer who checks into a treatment center for women with eating disorders. And it holds nothing back.